The Freedom for Ocalan Vigil in Strasbourg is the longest running Kurdish demonstration to date. 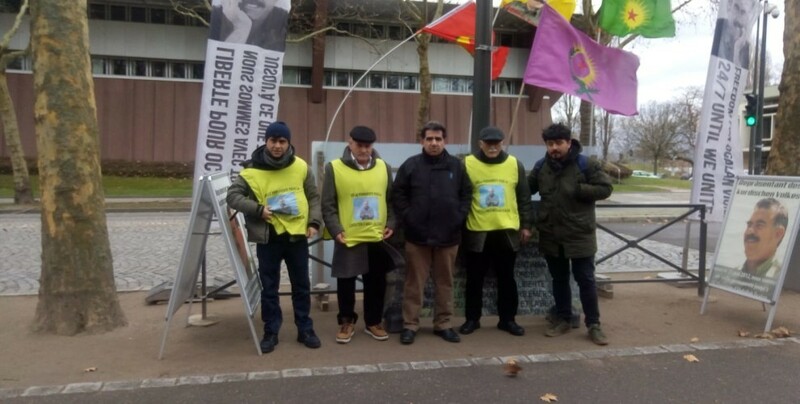 The Freedom for Ocalan Vigil held in front of the Council of Europe (CoE) offices in Strasbourg, France continues on week 347 with a new group participating. The vigil was held by a group from the German city of Bonn last week, and another group of 3 from Bern city of Switzerland has taken over the vigil for this week. 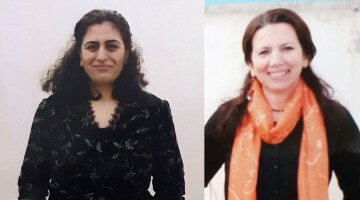 Kurdish activists Ekrem, Resul and Erkan who have taken over the vigil for this week will disseminate information on Ocalan’s life and opinions. The activists from Bern issued a statement and put emphasis on the current phase and its importance for the Kurdish people. 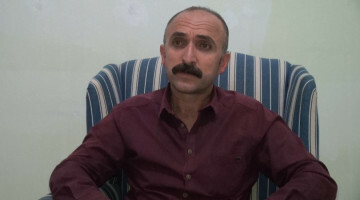 The statement noted that the hunger strike campaign against the isolation of Ocalan was of great honor for the Kurdish people, adding that Kurds will never remain silent about the isolation. 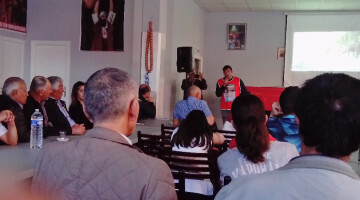 The activists highlighted the unacceptable silence of the international community, the Council of Europe and the Committee for the Prevention of Torture (CPT). 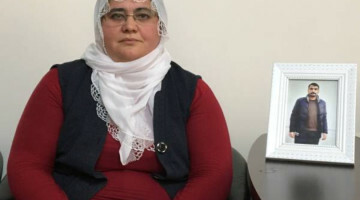 The Freedom for Öcalan Vigil had started on June 25, 2012 to call for an end to the aggravated isolation imposed upon Öcalan and to raise awareness for his freedom. Before the vigil, a Long March was held from Geneva to Strasbourg in February 2012 and a hunger strike of 52 days was held during the months of March and April. 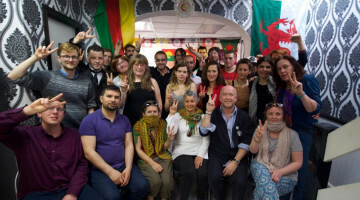 Representatives from various institutions in Europe and politicians had participated in the hunger strike. The Freedom for Öcalan Vigil was launched after these demonstrations, and in the six years since, hundreds of thousands of flyers, brochures and booklets have been handed out and Öcalan’s ideas have been communicated to people from dozens of countries throughout the world.